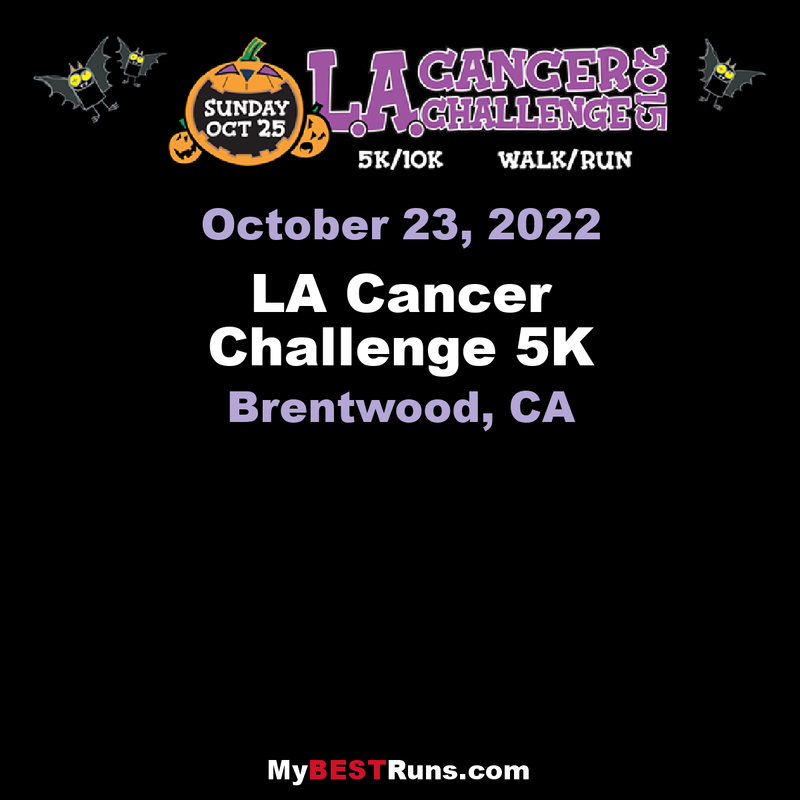 The LA Cancer Challenge is a great way to start celebrating Halloween and there is fun for the whole family. Our giant Fit Family Expo has on going music and entertainment, food and beverage, as well as health and fitness booths. Dress in costume and enter our Costume Contest. Prizes will be awarded in various categories including Best Adult, Best Team and Best Volunteer. Please dress in full spirit of Halloween, but remember, this is a family event! NOTE: You do not need to RUN in your Halloween costume. There will be a complimentary gear check area to store your belongings while you race.